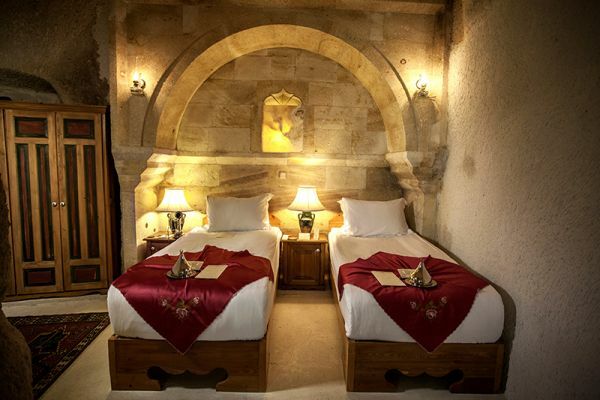 So that you can fully feel the pull of history, we have put a lot of effort into the natural ambience. 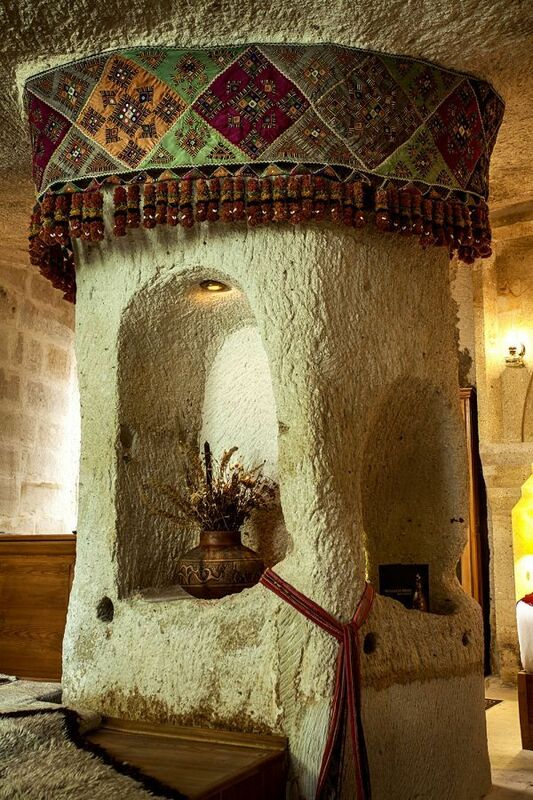 The details and touches of a thousand years, painstakingly preserved, will take you to a different world. The room has been decorated with rare and priceless antiques. Every corner of the room hides little touches that will surprise you. 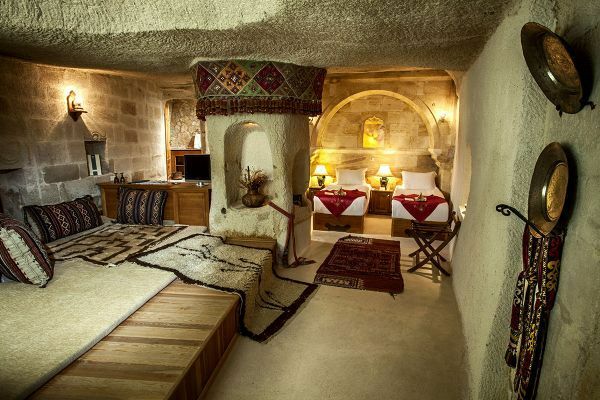 Are you ready for a perfect museum experience in Cappadocia? The size of the room and the availability of an extra bed make this room ideal for families with children.